She Writes Press, 9781631521706, 232pp. "A book that is hard to put down." "This book confirms Annette Gendler as an indispensable Jewish voice for our time." 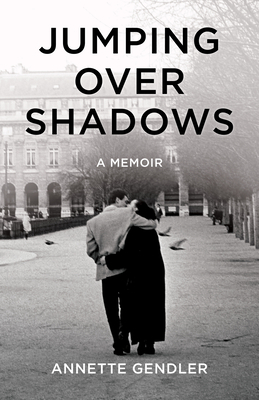 "The ghosts of the past haunt a woman's search for herself in this thoughtful, poignant memoir about the transformative power of love and faith." "A compelling, gracefully written memoir about the impact of the past on the present." Annette and Harry's love, meanwhile, was the ultimate nightmare for Harry's family. Not only was their son considering marrying a non-Jew, but a German. Weighed down by the burdens of their family histories, Annette and Harry kept their relationship secret for three years, until they could forge a path into the future and create a new life in Chicago. Annette found a spiritual home in Judaism―a choice that paved the way toward acceptance by Harry's family, and redemption for some of the wounds of her own family's past.